Buy a doTERRA enrollment kit with a free wholesale membership and you’re on your way to more control over the physical and emotional health of yourself and your family. 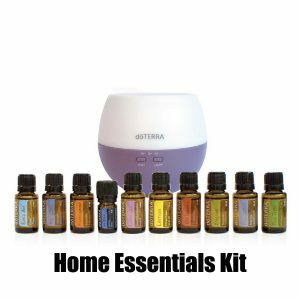 doTERRA essential oils and products allow you to bring natural solutions into your home or workplace and support a more peaceful, healthy way of life. These doTERRA enrollment kit prices are for the New Zealand market. If you are an international customer looking to enroll with doTERRA please contact me for info on how to join doTERRA.